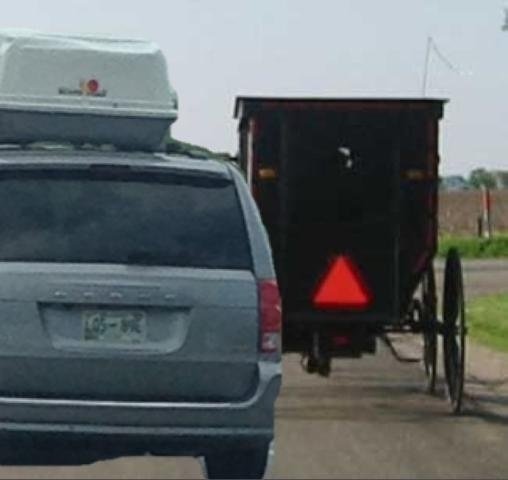 Getting passed by two truckers was one thing, getting passed by two older ladies in another Caravan was really bad, but getting passed by an Amish family of 4 in a horse and buggy and being captured on film by the Harris Family....priceless! Way to go Coach Nick.....You speed demon! !